At Lash-Berg Towing, we are available 24/7 for all heavy and light duty towing and recovery in Battleford and the surrounding areas. 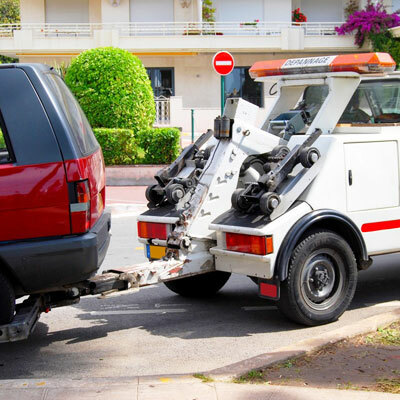 Our friendly and courteous staff have helped us to become the best towing company in the area. 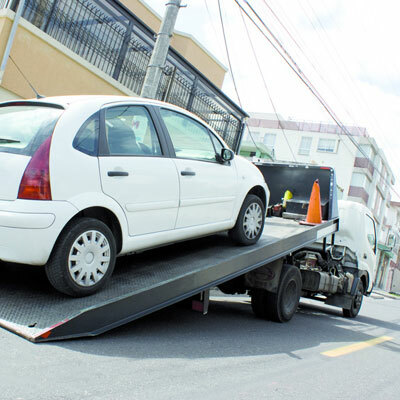 With over 20 years of experience in the towing and recovery business, we pride ourselves on our ability to handle any situation. You can count on our experts to tow everything from passenger vehicles to heavy trucks. Our professional operators are able to complete each job safely and efficiently using our specialized equipment. Whether you’ve been in an accident or your heavy truck breaks down, you don’t have to worry. No matter the time of day or type of auto predicament you find yourself in, Lash-Berg Towing’s roadside assistance will get you back on the road faster. 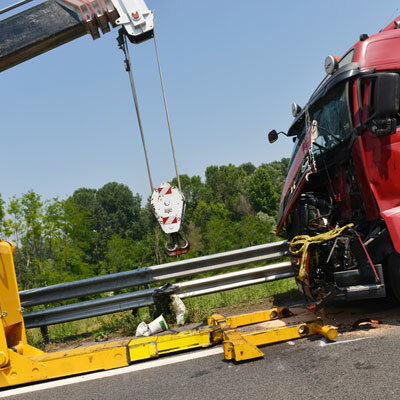 Call us anytime for accident and heavy truck recovery!